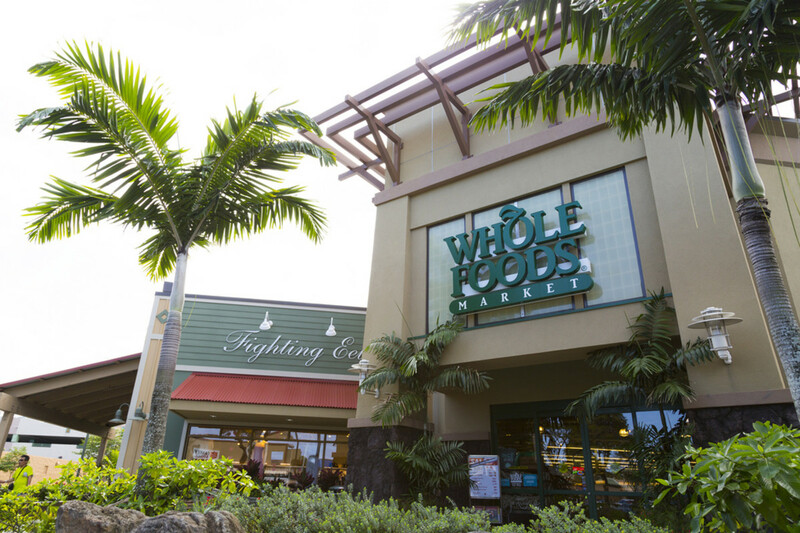 Whole Foods Market is at the center of another lawsuit alleging that its “all-natural”claims were being used to sell products with artificial ingredients. 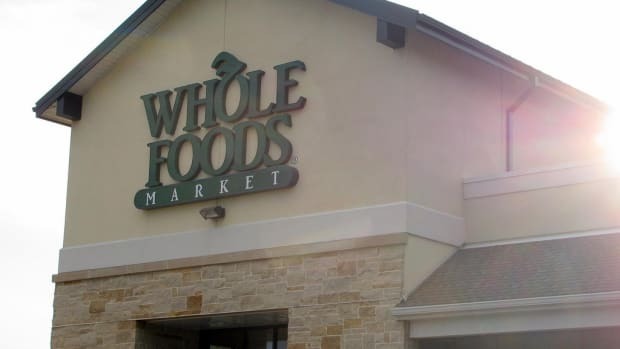 The new suit says that the Whole Foods’ 365 brand of cola is labeled as containing “all-natural” ingredients, but actually includes caramel coloring, tartaric acid, citric acid and carbon dioxide. 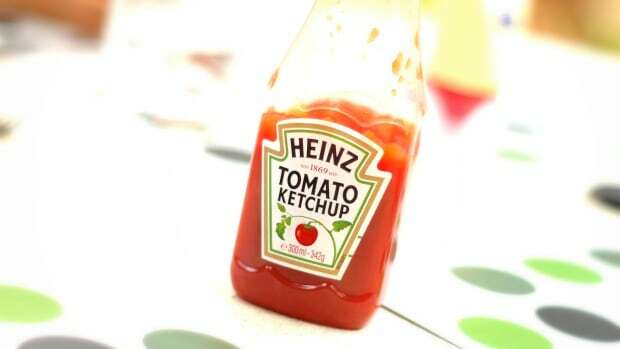 The suit also targets the 365 brand ketchup and chicken, “Defendant unlawfully labeled some of its food products as being ‘Organic’ when they actually contain non-organic ingredients…A reasonable consumer would understand that ‘organic’ products do not contain synthetic, artificial or excessively processed ingredients,” the lawsuit claims. 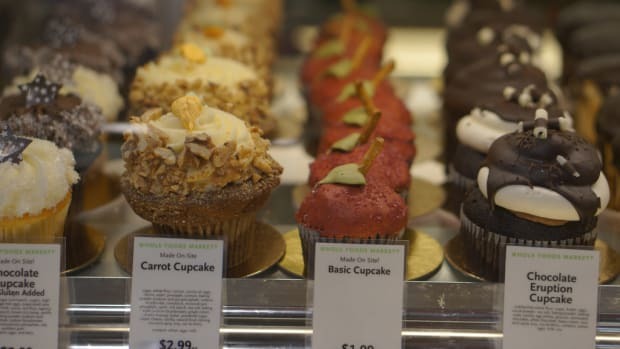 Whole Foods Market was targeted in another lawsuit in June alleging that all-natural claims on some of the company’s baked goods contained an unnatural leavening agent (sodium acid pyrophosphate). 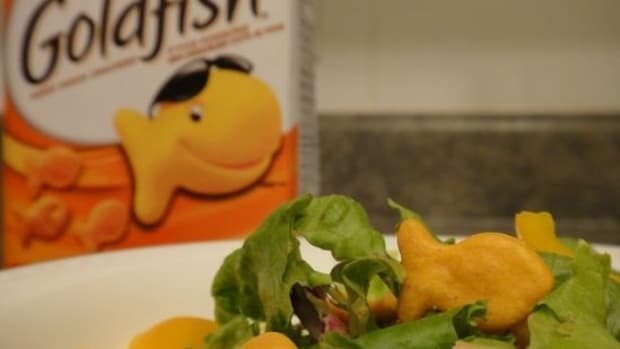 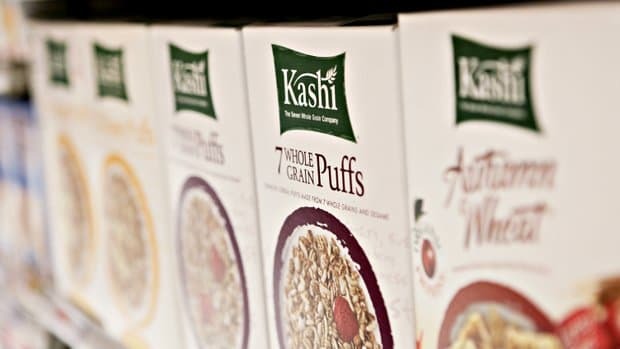 This latest suit claims that “Consumers reasonably expect that products carrying an ‘all-natural’ claim must not contain any artificial flavoring, color ingredients, chemical preservatives, or artificial or synthetic ingredients, and be only minimally processed by a process that does not fundamentally alter the raw product. 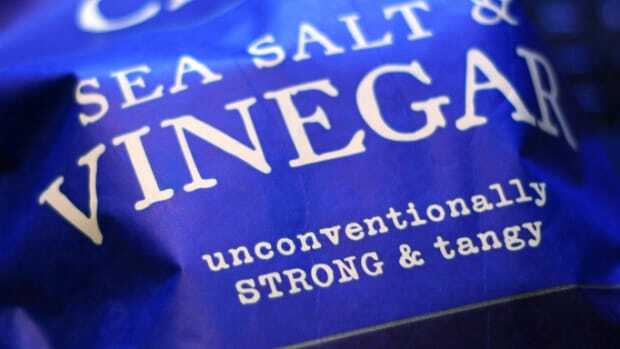 “A reasonable consumer would understand that ‘natural’ products do not contain synthetic, artificial or excessively processed ingredients. 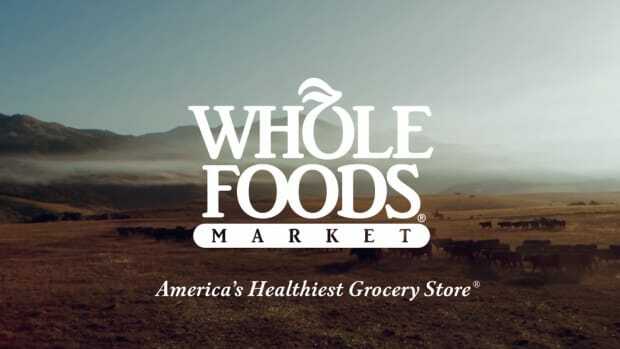 The label on the Whole Foods products-aside from being unlawful under Arkansas law-is also misleading, deceptive, unfair and fraudulent."